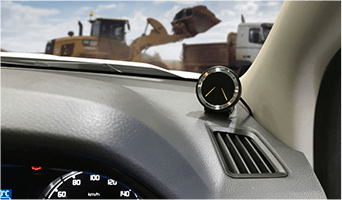 A collision avoidance system that can be retrofitted to almost any type of vehicle. Regardless of the type of vehicles your city fleets use. The most costly claims to insurers can be drastically reduced. The system continuously monitors the road ahead and analyses the potential hazards ahead. 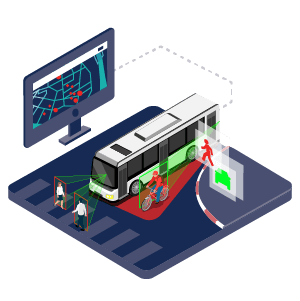 When a threat is detected, Mobileye warns with both visual and audio alerts. 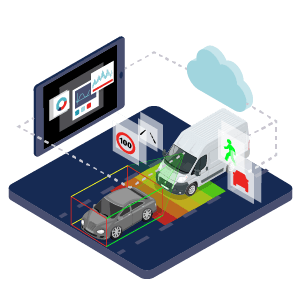 Mobileye technology is integrated into over 300 new car models from leading auto manufacturers. With our retrofit system you too can enjoy the safety benefits of this technology without having to purchase your fleet vehicles. Driving with the system installed, drivers become more aware of their behaviour and naturally begin to adopt safer driving habits. 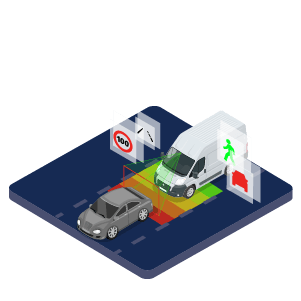 Reducing collisions with Mobileye can save money on repairs and subsequent insurance premiums. 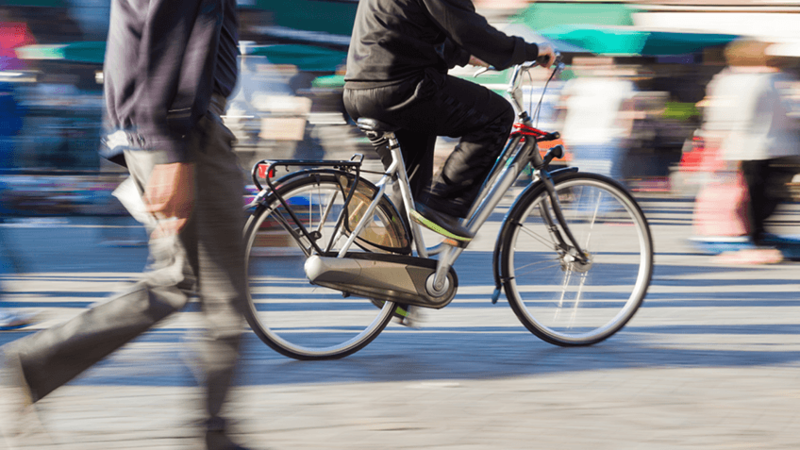 Typically, fleet managers see a return on investment within 12 months. Single-camera system assists in avoiding or mitigating collisions. 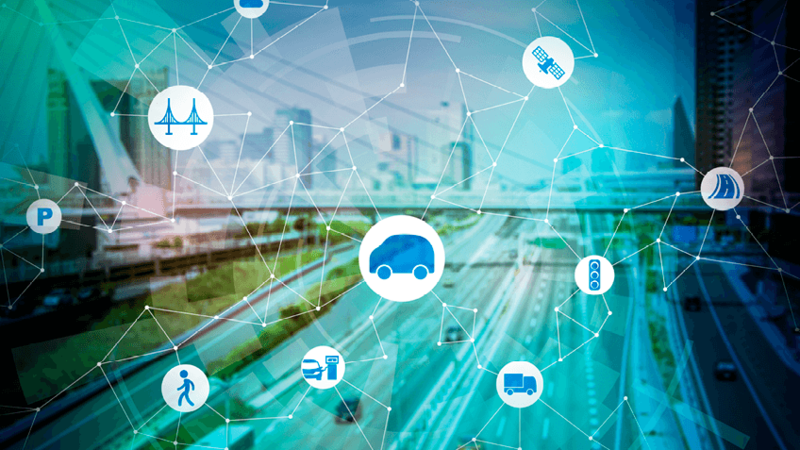 Single-camera with enhanced ADAS features, connectivity, and actionable data insights. Multi camera system with blind spot detection, for large municipal and commercial vehicles. Our management team now have peace of mind that our drivers are safer on the roads and less likely to be involved in accidents.